Chinese vendors that previously accepted bitcoins stopped doing so just days after China moved to ban banks from trading in the virtual currency. Baidu said Friday it had temporarily stopped accepting bitcoins as payment for a hosting optimization service it offers, Jiasule, blaming the move on the recent regulations, and also on bitcoin price fluctuations. Jiasule promises to improve website performance and security. Back in October, the company announced the service would accept bitcoins, pointing to their growing popularity in the country. Local smartphone and smartwatch vendor Geak had also jumped on the bitcoin bandwagon in late November. Several customers had bought products using the cryptocurrency, with Geak claiming that it was the first Chinese commercial company to allow bitcoin transactions. But following China’s announcement of plans to regulate the virtual currency, Geak said it would immediately cease accepting bitcoins. A grocery store in the Chinese city of Harbin also gained some media attention in September as an early adopter of bitcoins. But on Sunday, the store said it was dropping the service. China objects to Bitcoin partly because the cryptocurrency is not controlled by a central authority. In addition, Bitcoin exchanges have been used to scam investors, and the currency’s price remains volatile, creating risk for those who buy it, according to local authorities. The nation, however, will continue to allow the public to buy bitcoins, but under tighter scrutiny. Chinese regulators plan to carry out anti-money laundering measures with sites that deal in the virtual currency, including requiring users to register with their real identities when making transactions. Before China’s announcement, bitcoins were trading as high as $1,200. But since then, the price has fallen to below $1,000, according to the Tokyo-based Mt. Gox exchange. Chinese are buying the bitcoin mainly as a form of investment, according to BTC China, the country’s largest exchange. Vendor adoption has still been in the early stages, BTC China’s CEO Bobby Lee said in October. A few small merchants on Chinese e-commerce site Taobao, however, continue to take bitcoins. 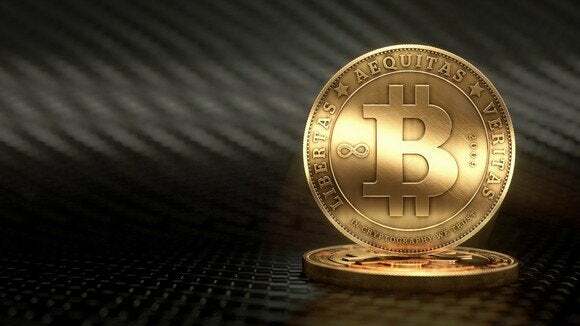 One merchant that sells wine said on Monday it would accept the virtual currency.